Whenever a game states that it is “inspired by Silent Hill” and looks like it came out in 1997, I can’t help but become immediately intrigued. Developer Justin Sink, who goes by the username Dream Mix, has officially released Harrow, a new horror title which takes inspiration from that little foggy town we all know and love. If that hasn’t got you intrigued yet, Harrow is the culmination of several nightmares Justin has had. Interestingly, each of these nightmares took place in an old 1995-1997 horror game setting. Which I think would be a pretty cool nightmare to have. So, you can expect some low-poly graphics and distorted sound effects. The player explores a dimly lit, low-poly town with only a flashlight to guide them. But, since this is a horror game, you know everything isn’t A-OK. You will need to explore, solve puzzles, and try to avoid any entities that may be lurking in the dark. 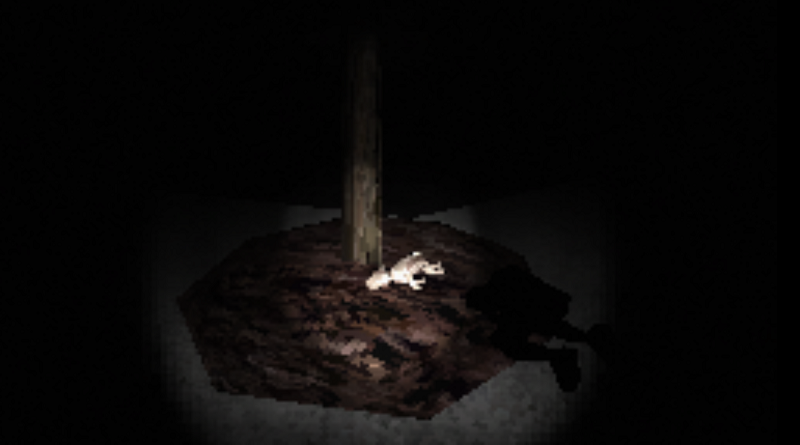 Remember, this game is inspired by nightmares and Silent Hill, so expect to come across some messed up stuff. There has been a recent surge of horror titles coming out that have taken inspiration from the PlayStation One era. Hallow will be joining the ranks alongside other terrifying titles such as I’m Scared and Powerdrill Massacre. If you want to get your nostalgic hands of Hallow, you can grab it from Dream Mix’s itch.io page for a minimum of $4.95 USD.